Investigators first conducted a background investigation regarding the defendant’s brother, finding that he had a conviction in Waller County for possession of narcotics. As a result of our surveillance activity we learned that the biological father had relapsed, had not been going to work and had been in a treatment program recently for his alcohol addiction. 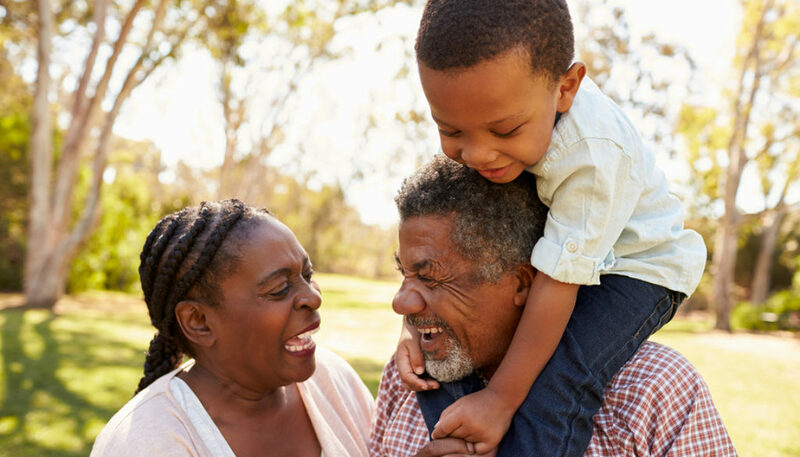 Result of Investigation: The loving grandparents were able to remain custodial parents of their grandchild, securing her with a safe and well defined environment.